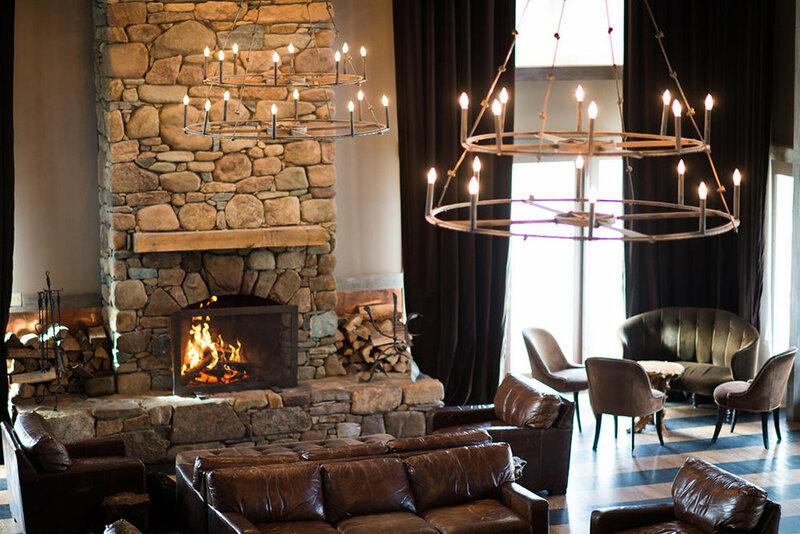 Dotted along a 65 mile stretch of the Blue Ridge Mountains adjacent to the historic city of Charlottesville, the wineries of The Commonwealth Collective passionately handcraft wines reflective of their small slices of Virginia. 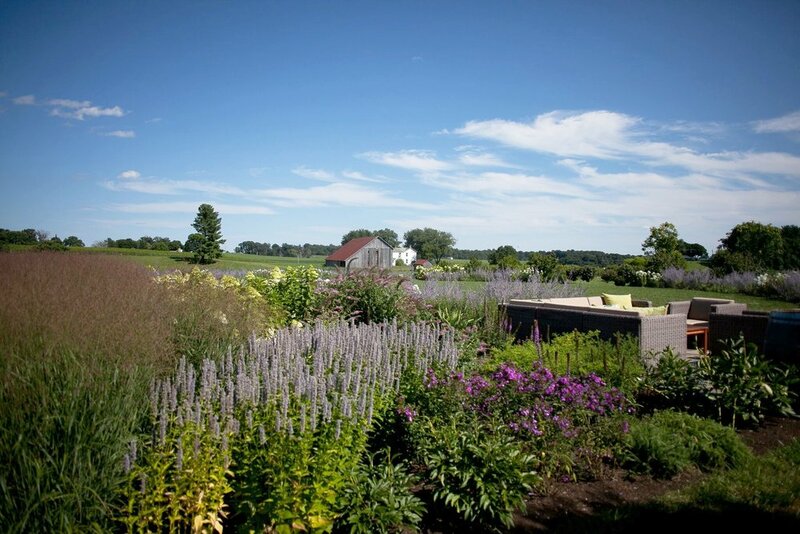 Veritas Vineyard and Winery began in 1999 when Andrew and Patricia Hodson planted 5 acres of grapes as a passion project. Over the past two decades, Veritas has grown to include over 50 acres of vineyards and has succeeded in consistently producing a range of complex and elegant wines. 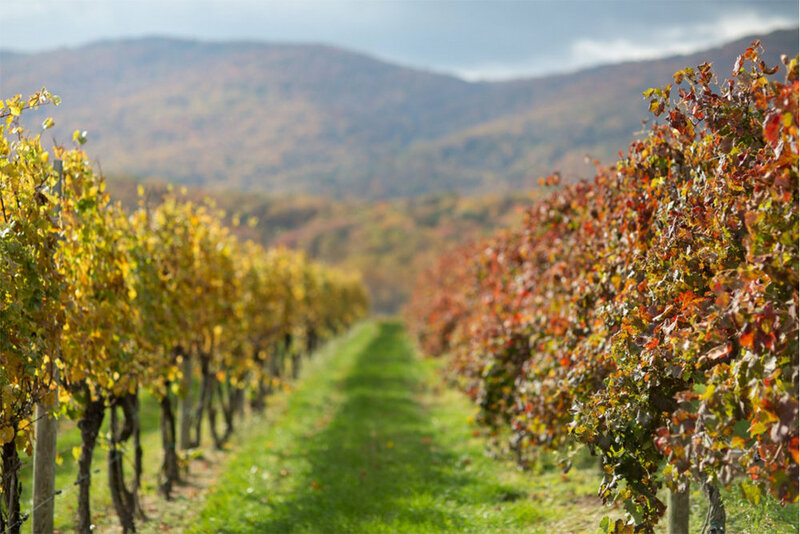 Stinson Vineyards is a family-owned estate winery in Virginia’s Blue Ridge Mountains specializing in small lot wines with a distinct French influence. The father/ daughter team of Scott Stinson and Rachel Stinson Vrooman takes inspiration from "garagiste" wineries of France, in both their winemaking techniques and the winery itself, which is built into an old three car garage. 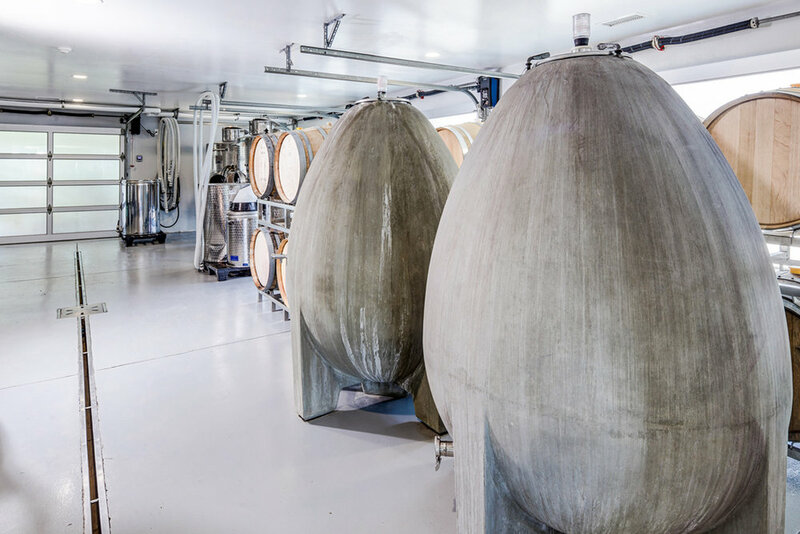 The wines of Stinson Vineyards are enjoying growing critical acclaim, and the winery has become a visitor destination for its fine wines, stunning views, and artisan farm store. 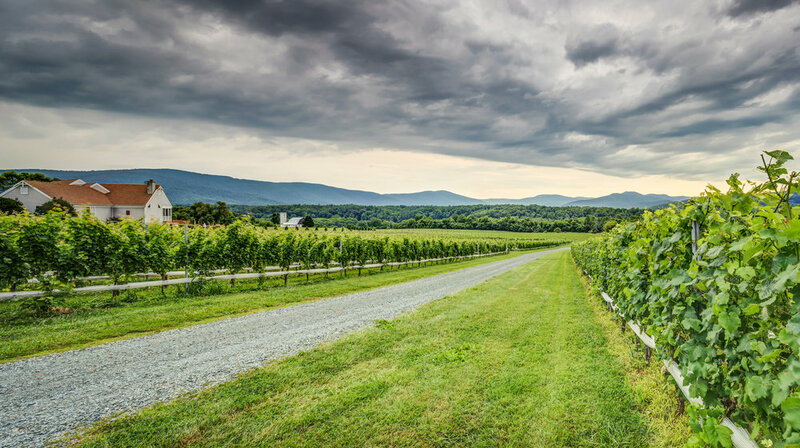 Ankida Ridge is a family-run micro-vineyard located at 1800 ft on the eastern slope of the Blue Ridge Mountains of Central Virginia. Here on our granite soils, we practice environmentally sensitive viticulture and integrate our farm and vineyard to create biodiversity and sustainability. We use our sheep to graze the vineyard floor and keep the vineyard as environmentally friendly as possible, encouraging the presence of beneficial insects, hummingbirds, honeybees, wildflowers, dogs and children!